With the help of the Winnow system, an IKEA store in Belgium has reduced its food waste by 22%, saving the equivalent of €21,000 annually. With operations in 49 countries, IKEA is one of the world’s most popular stores. Every year, around 660 million people enjoy the IKEA food offer. The brand serves delicious and affordable meals in its restaurants, bistros and food markets. 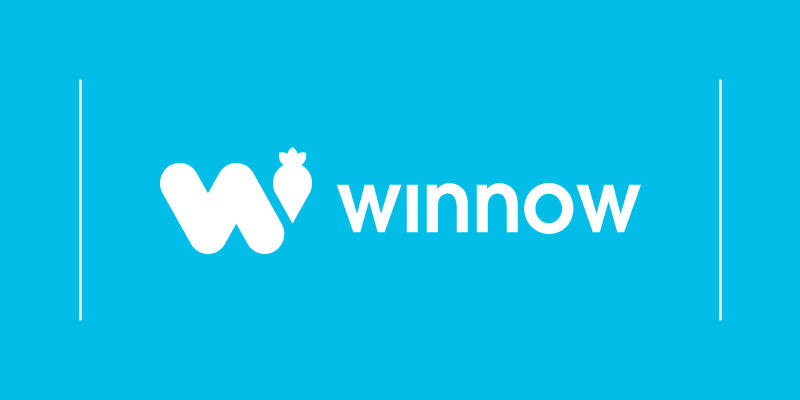 In February 2017, the group installed Winnow in its Gent store in Belgium. With the help of our detailed reports, IKEA Gent can understand the source of its food waste, measure it, and therefore reduce it. From the starting point, food waste has been reduced by 22%. It is the same as avoiding 7,894 tonnes of CO2 from being released into the atmosphere, which is the equivalent of a full year powering 852 homes. 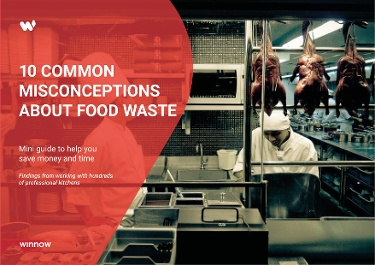 This inspiring example from the IKEA store at Gent demonstrates that with the right tools commercial kitchen can understand, manage, and reduce their food waste. We applaud IKEA for their forward-thinking initiative. They are leading the way on how companies should address this issue. In the coming years, we hope to see more and more international brands taking measures to tackle the global issue of food waste.